Thursday Poll: Worried About the Android Market and Malware in Apps? 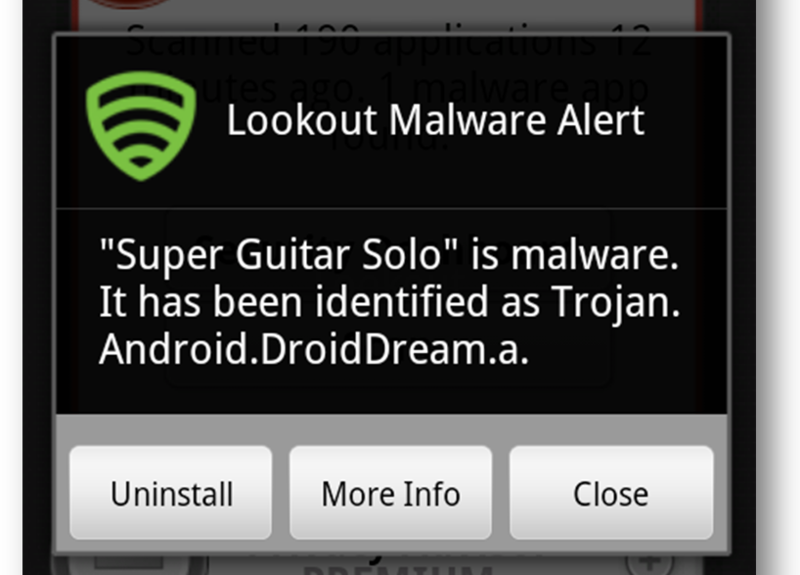 Are you worried about the Android Market and malware in apps? Yes, I'm generally concerned and think changes need to happen. Not really concerned, but do think new security measures should be considered.